A discussion on all things in the Quadcopter, multi-rotor (a.k.a drone) community. For seasoned users, or those thinking about getting involved in this exciting new technology. Each show will feature insight into the drone community: the people using them, and for what for. We’ll also have how-to tips, flying tips, product demos, and lots of discussion on the soon to change rules concerning commercial drone use. Right now it is like the Wild West for drone technology, and is an exciting time to get involved with them. 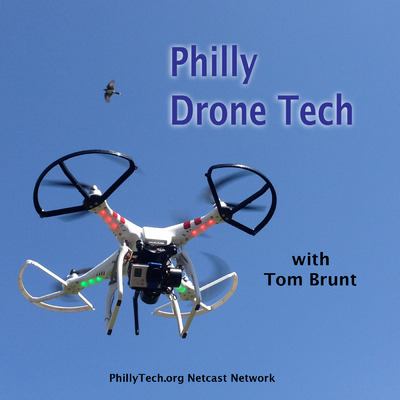 This is what Philly Drone Tech is all about.